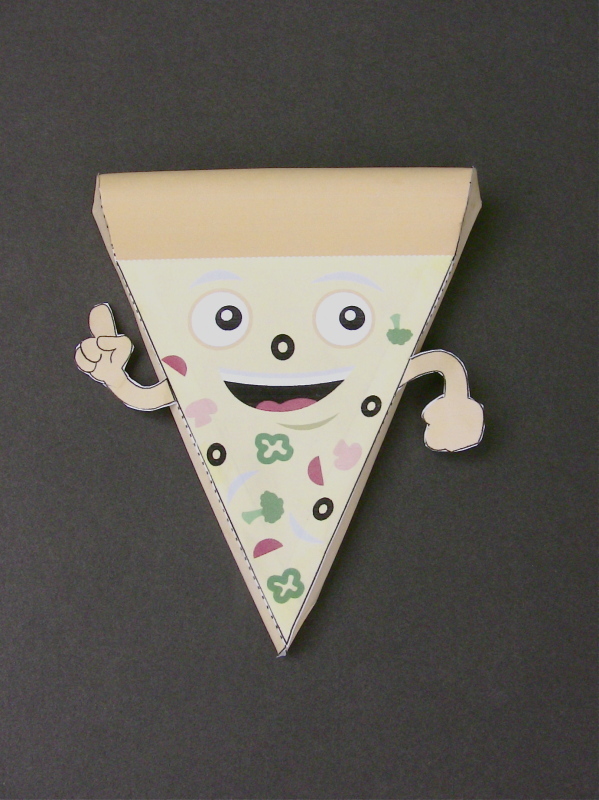 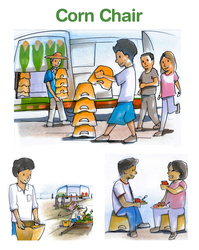 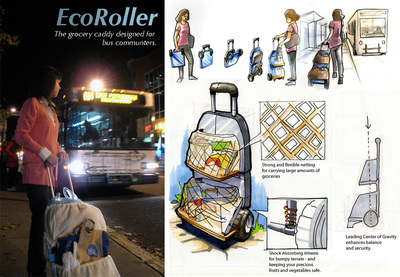 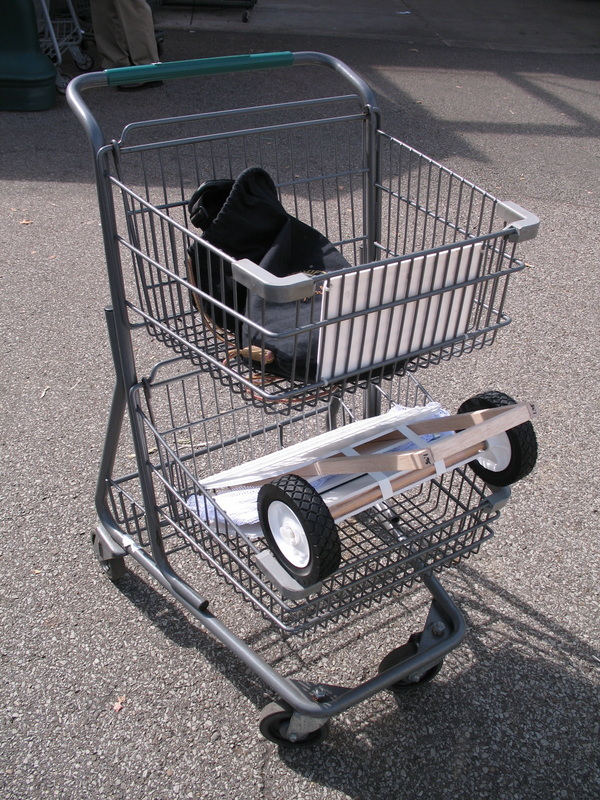 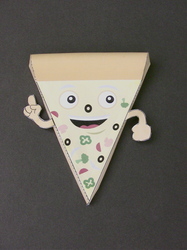 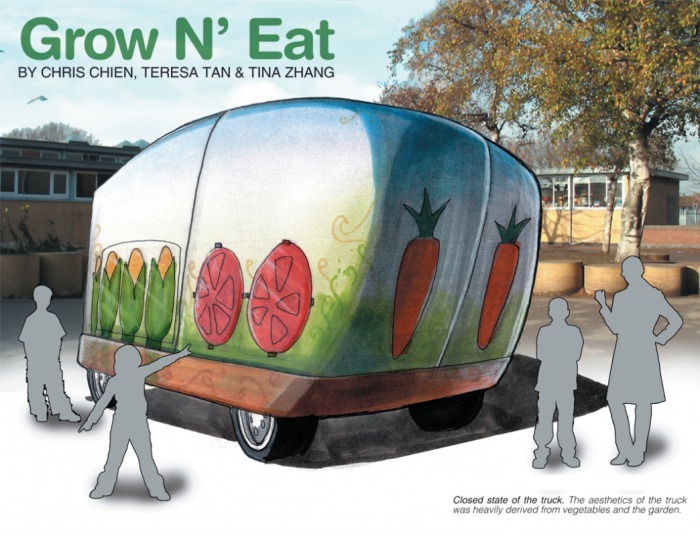 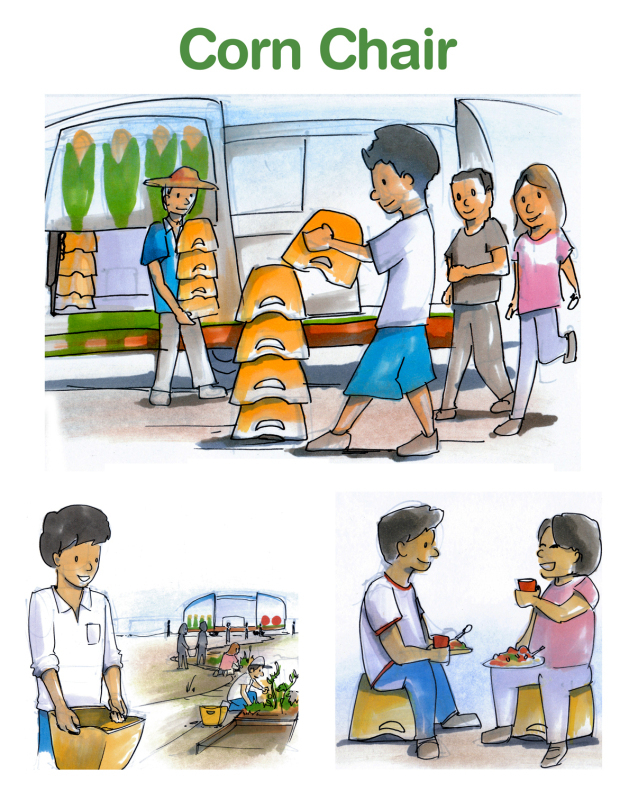 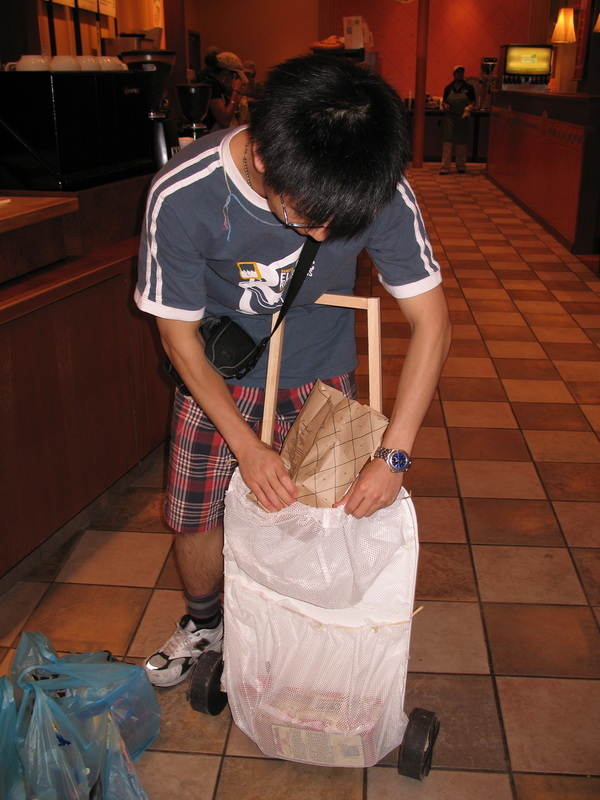 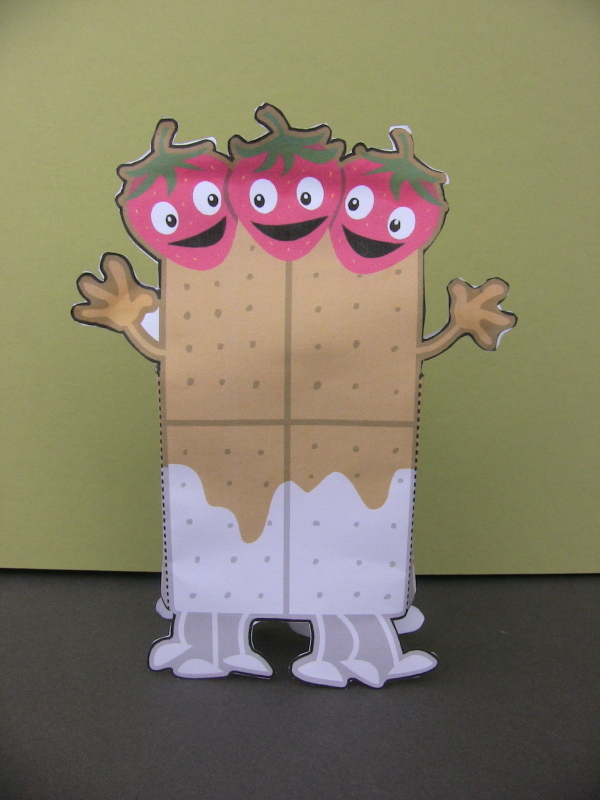 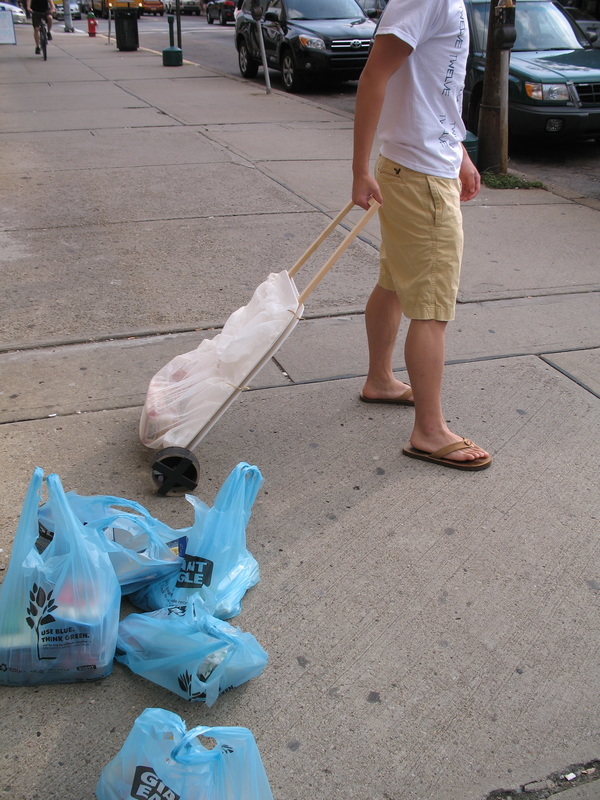 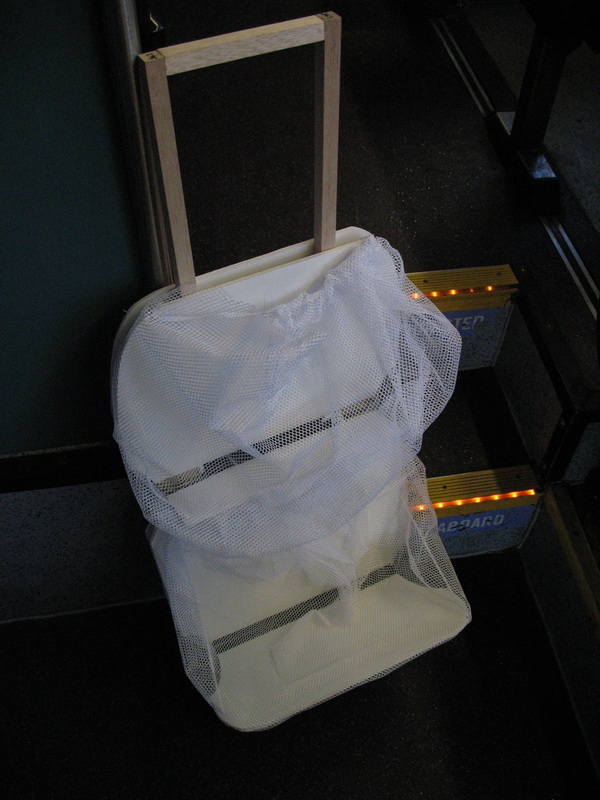 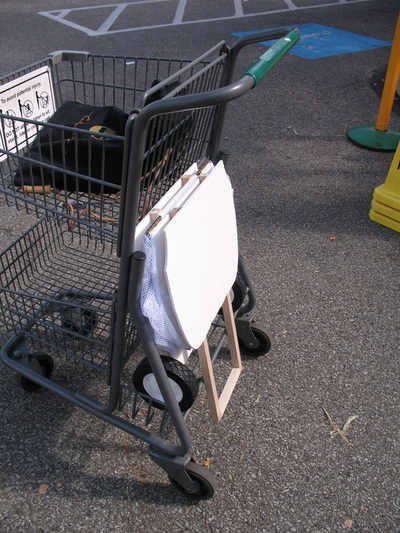 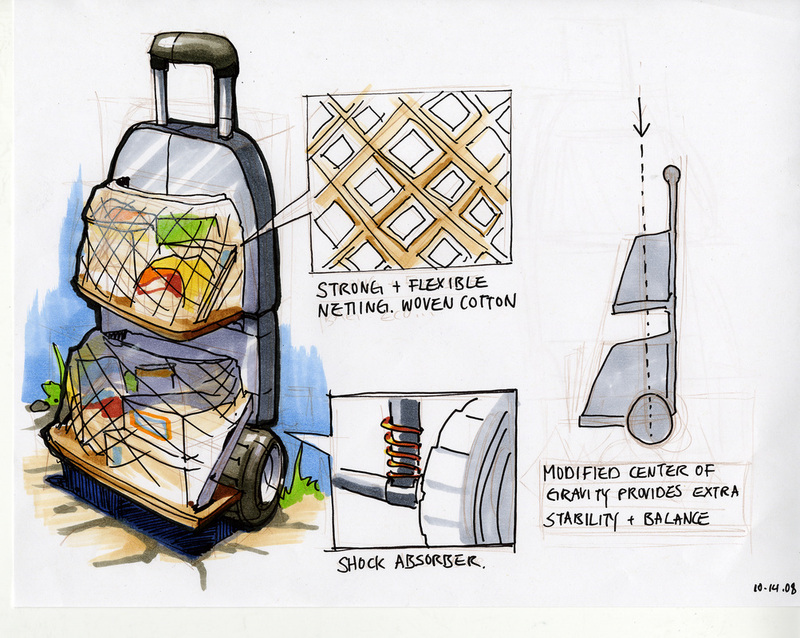 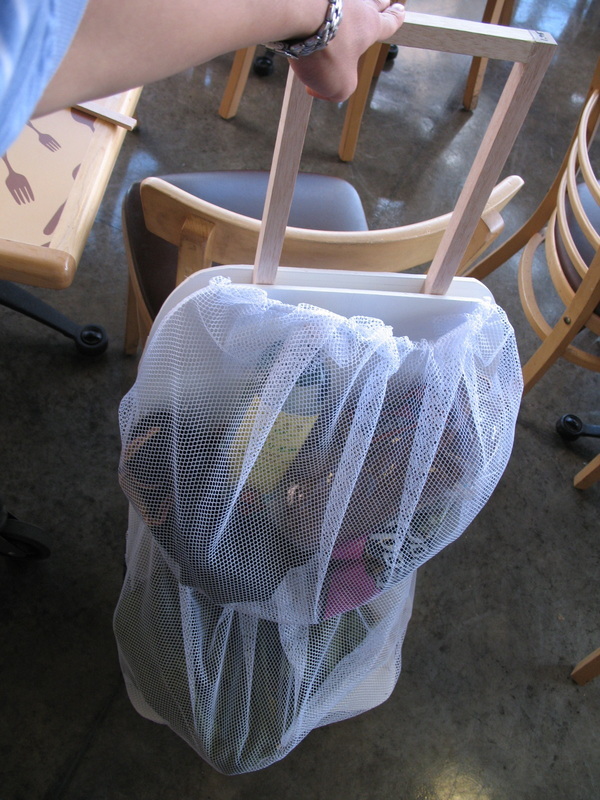 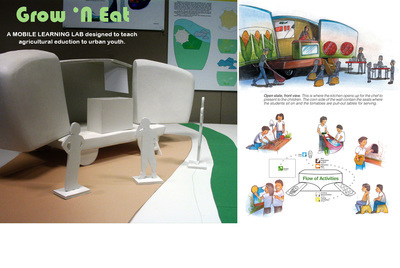 This was a project designed to help city commuters with carrying groceries on the bus. 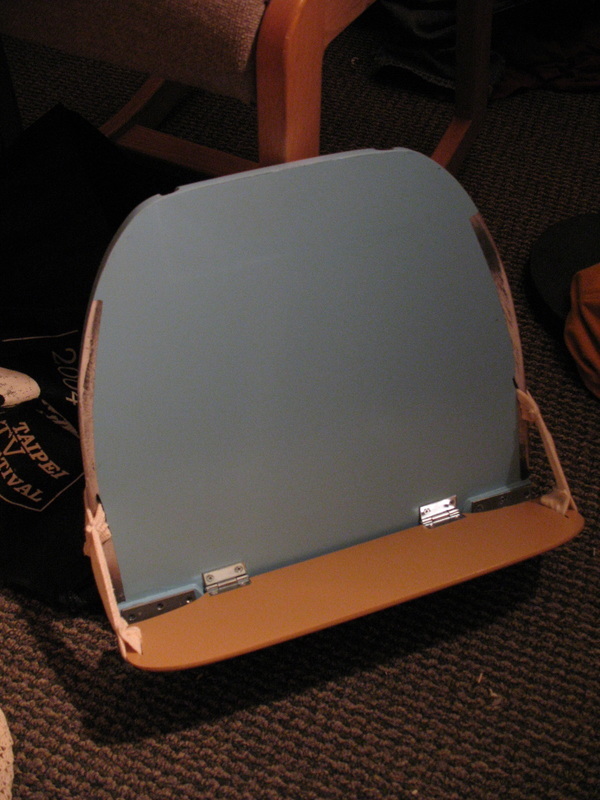 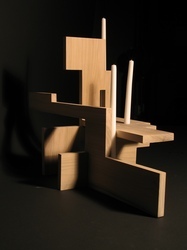 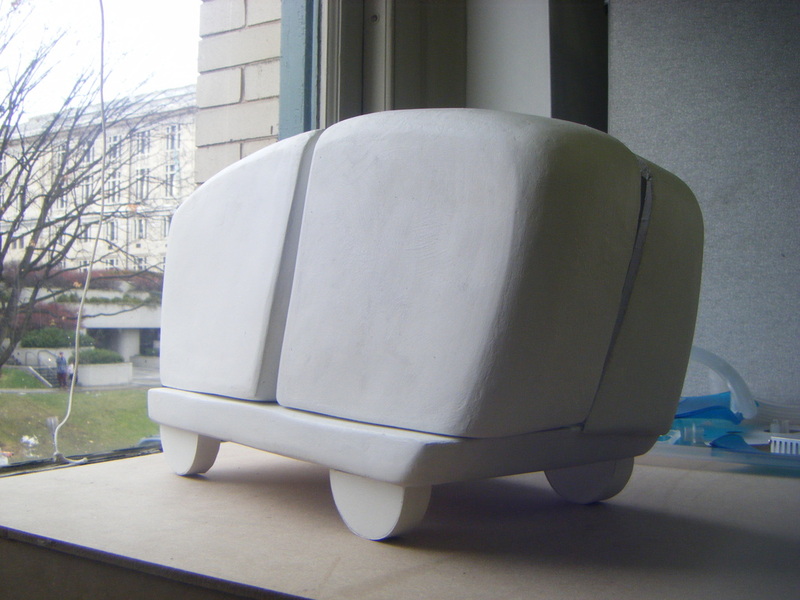 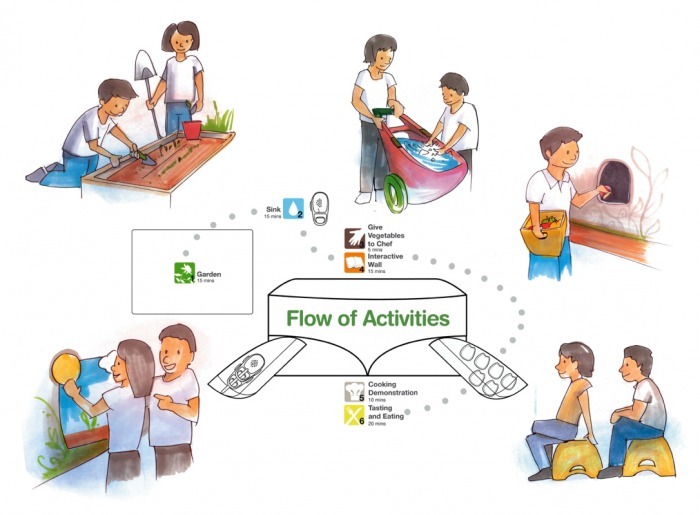 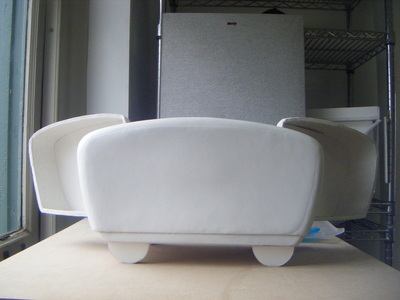 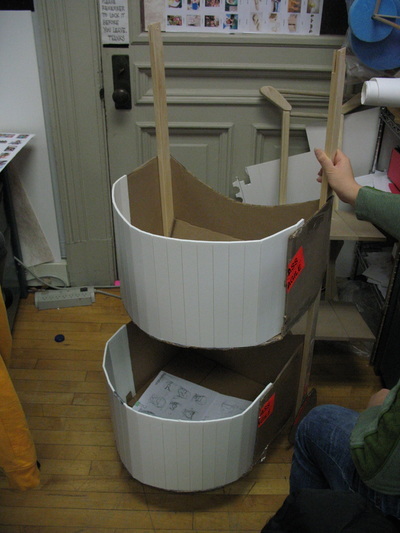 Designing this involved many sketch models to quickly iterate and test results. 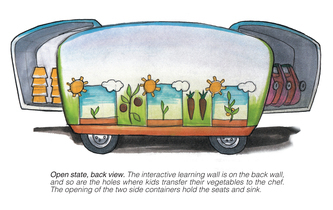 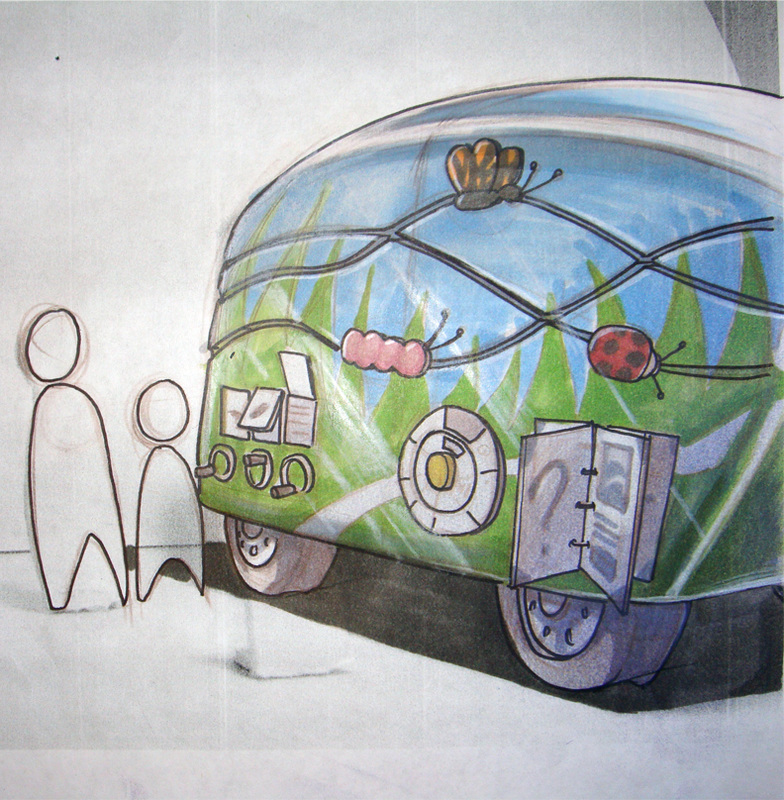 In this project, I sought out to create a mobile teaching lab that would teach in Inner-City schools around Pittsburgh about healthy foods. 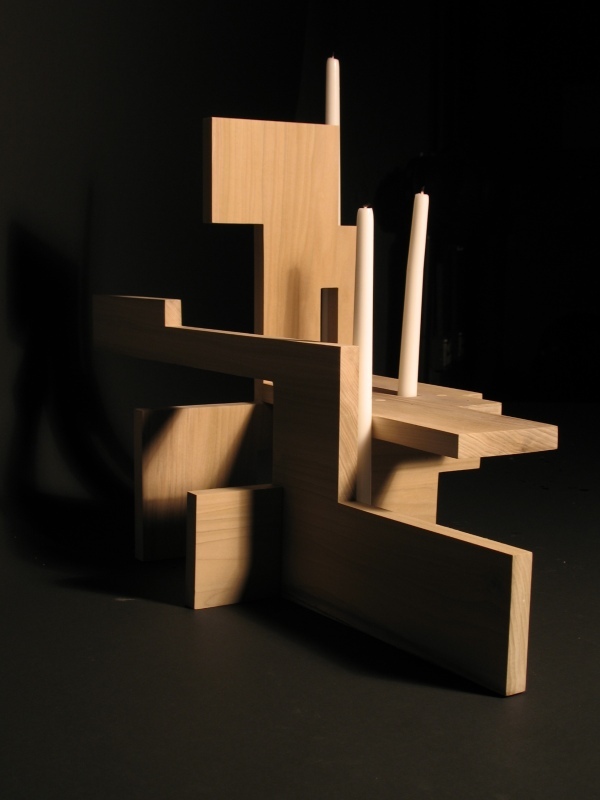 These objects are intensive studies in form, minimalism, and pristine craft. 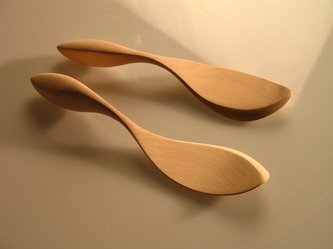 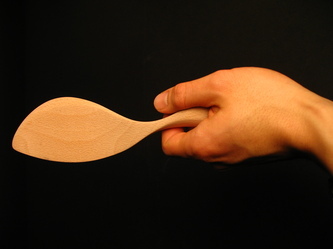 The salad tongs are the "flowform" - which is all about the curves. 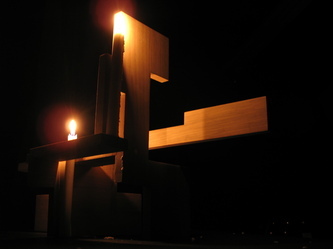 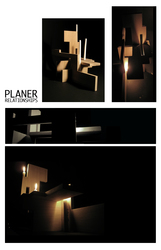 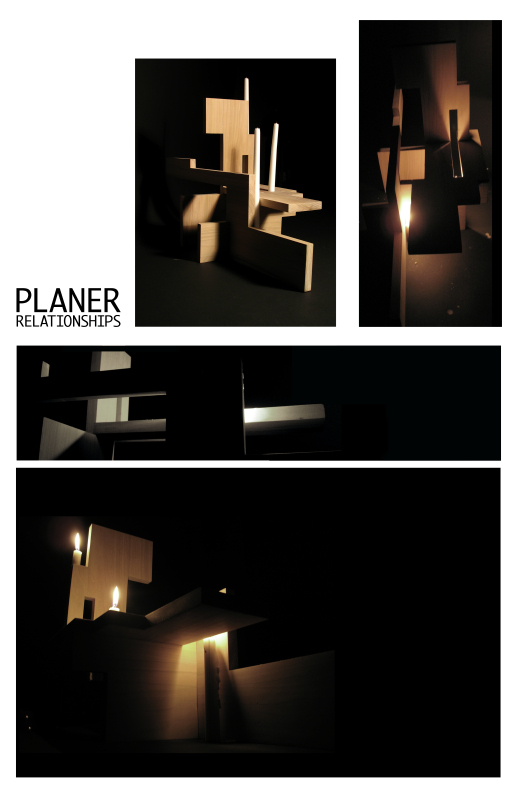 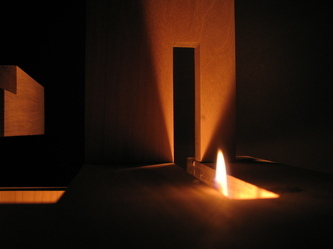 Next, the candle holder is a "geoform" - which is all about planar compositions. 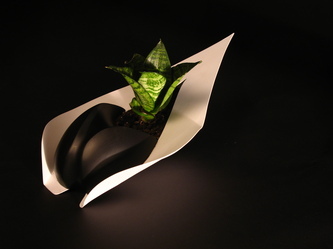 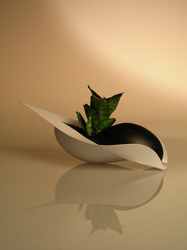 After that, the plant vessel is the "rotoform" - which is about the round volumes. 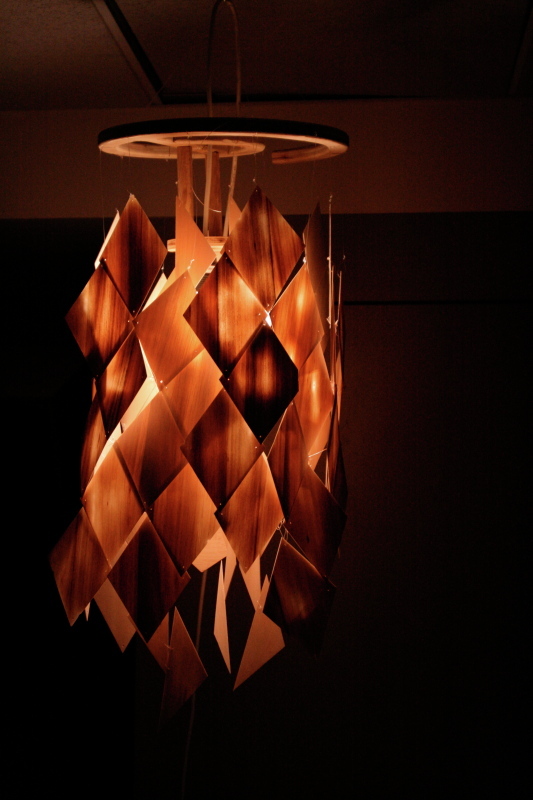 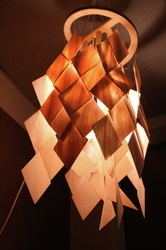 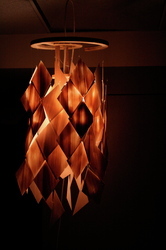 Finally there is the "wooden lamp" - which is about shadows and light. 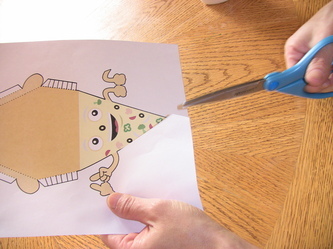 This was for my clients "Games That Work" - created for a golf game that would help teach students about math in a fun way! 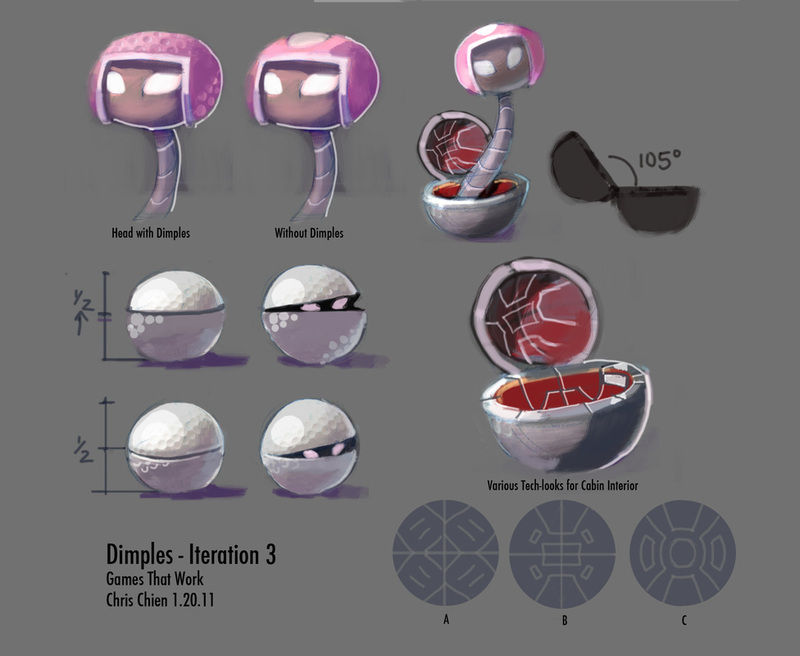 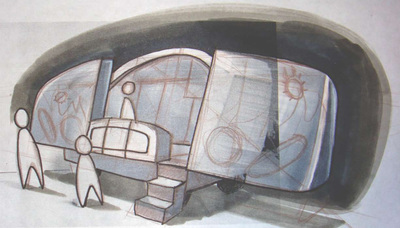 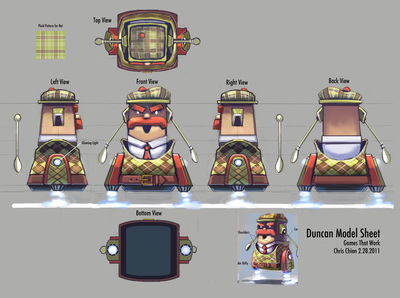 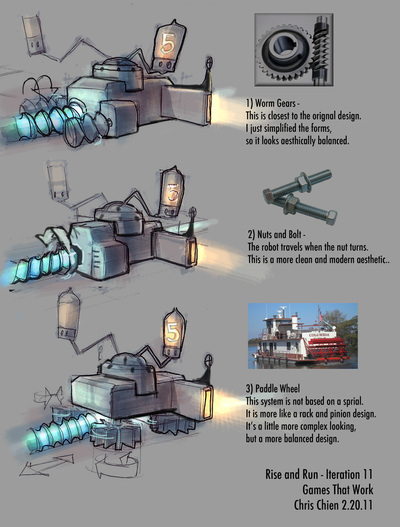 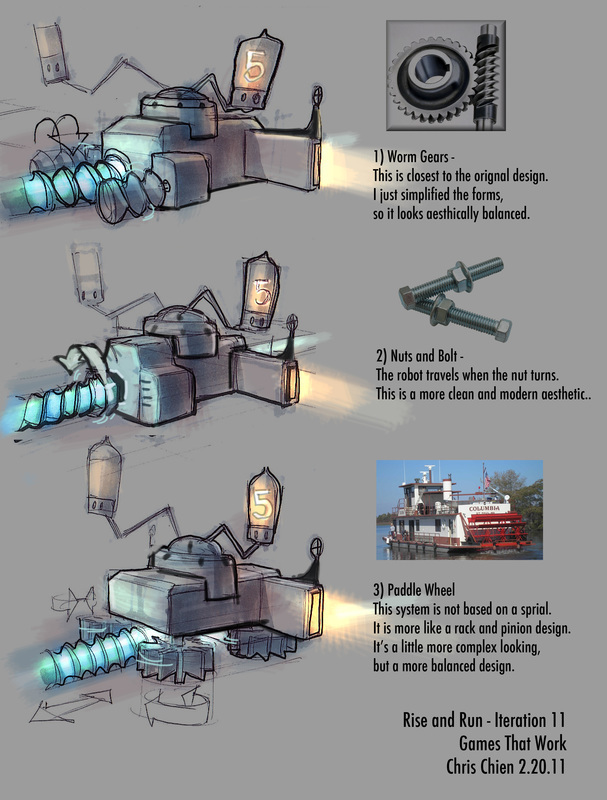 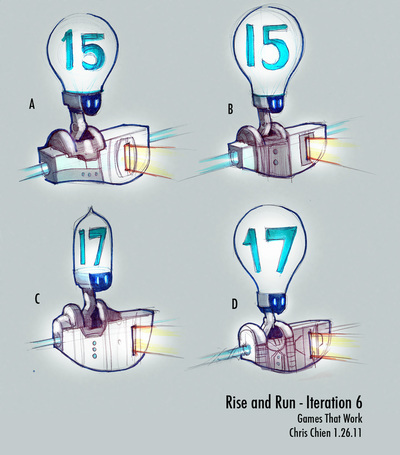 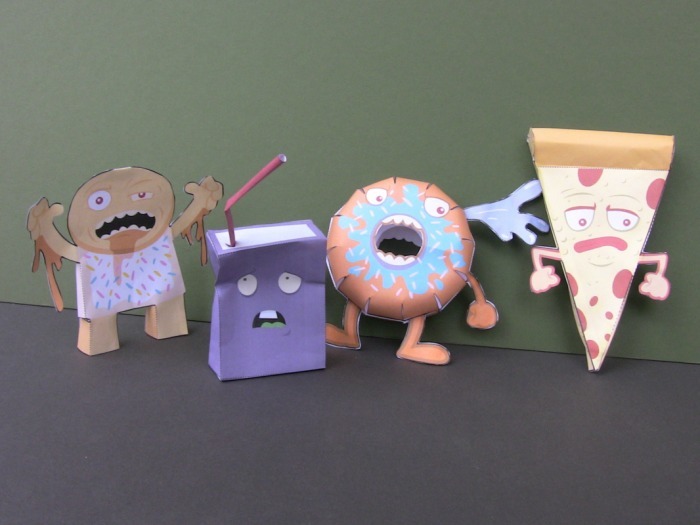 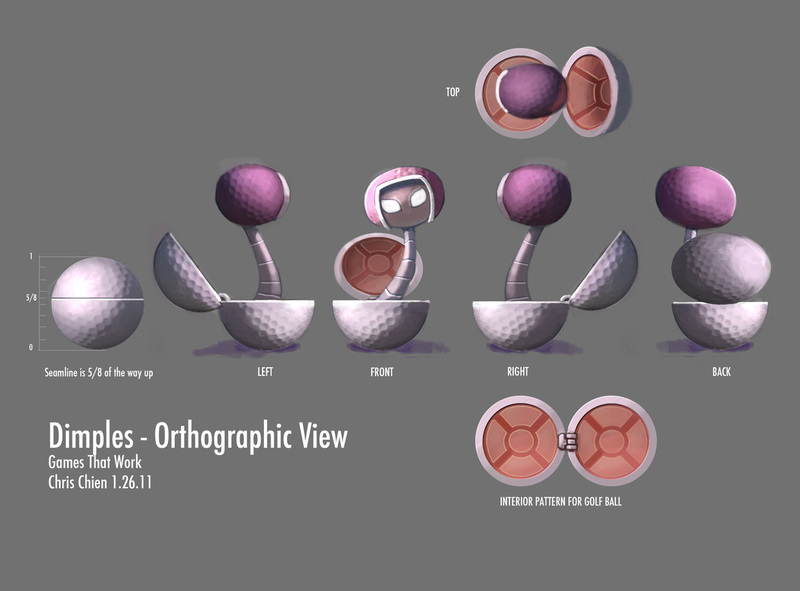 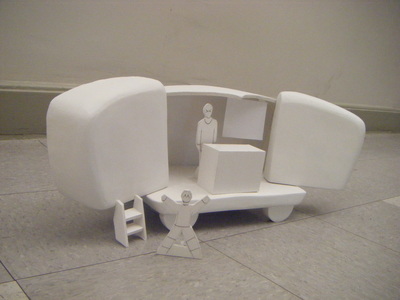 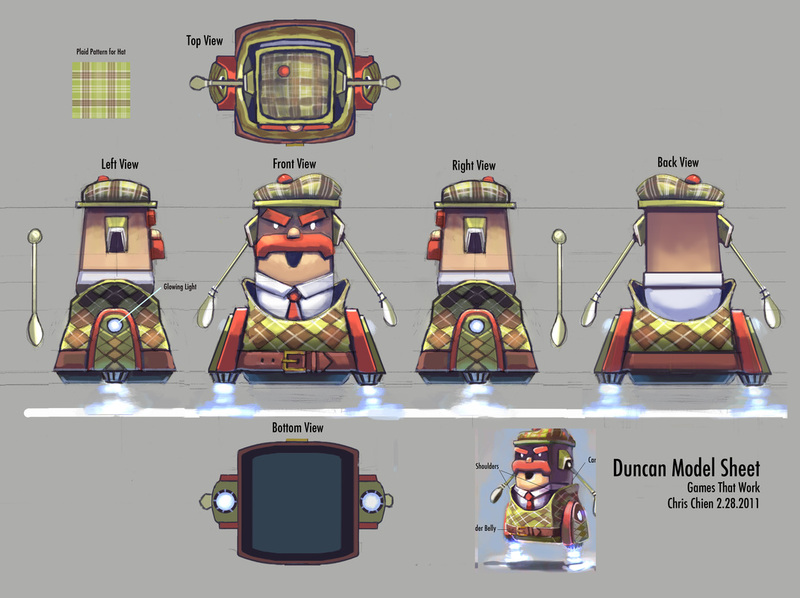 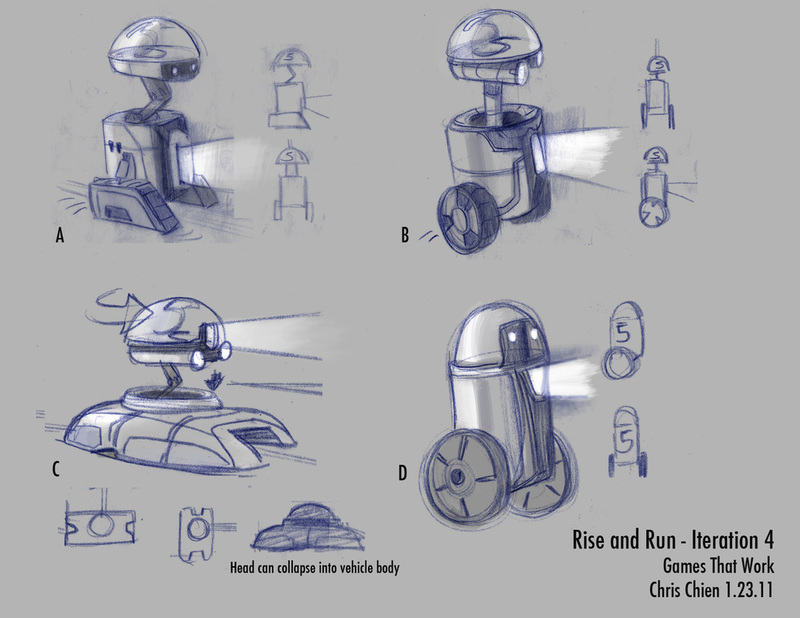 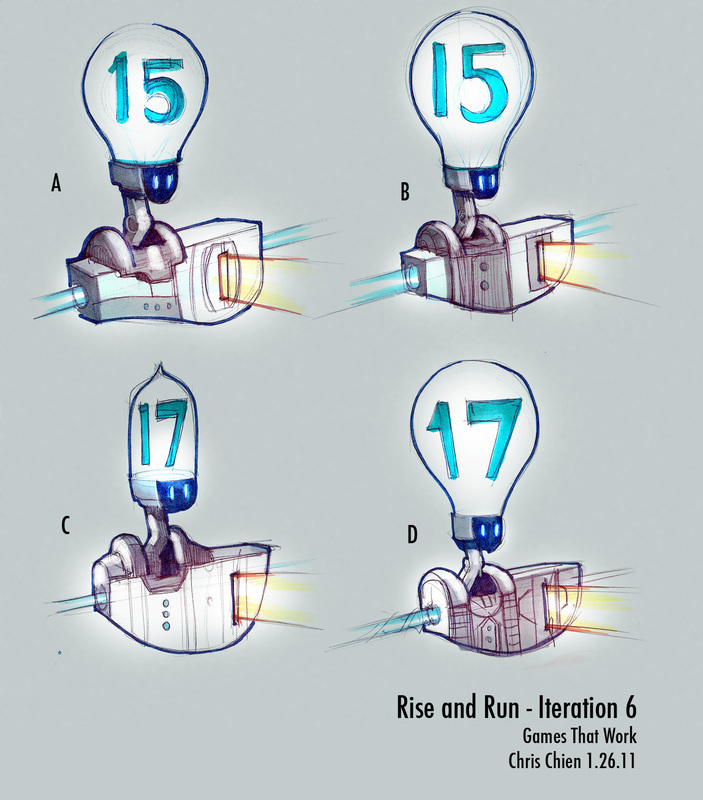 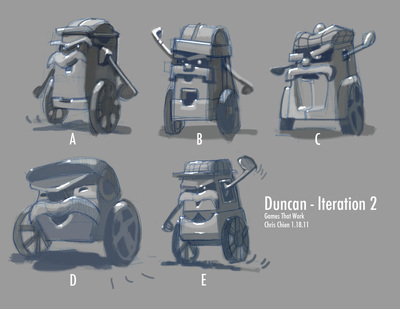 My work include quick sketch ideations and final orthographic drawings for the modeler to create the final game model.